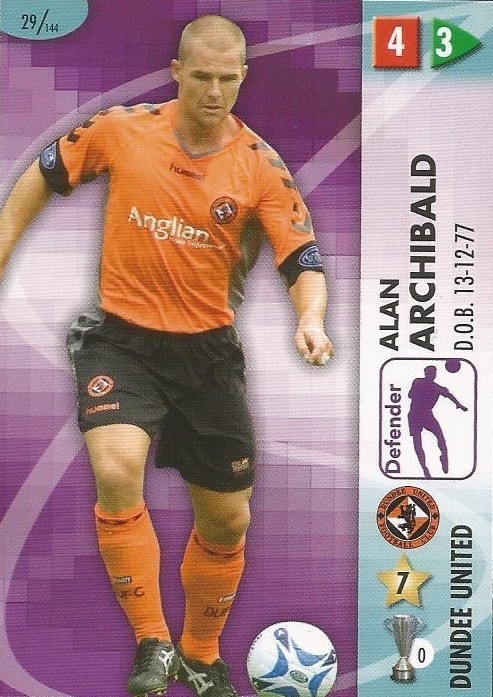 Signed from Partick Thistle, Alan never missed a competitive match for United over the next two years and collected a runners-up medal in the Scottish Cup final against Celtic in May 2005. 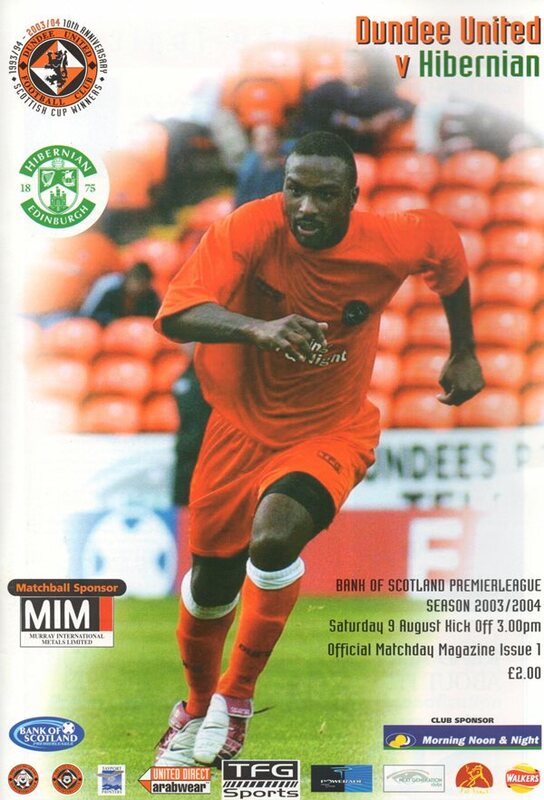 He rejoined Partick Thistle in January 2007. Alan was born on this date in Glasgow. The atmosphere before kick off was electric but sadly the on field action struggled to live up to the hype during a tentative first half. Aberdeen were doing most of the pressing and allowing the United midfield little time on the ball. The best chance of the half fell to Richard Foster, who screwed a shot wide of the right post after being set up by a Darren Mackie breakaway. All the Tangerines could muster in the half was a David Fernandez shot on the angle which was never going to trouble visiting keeper Jamie Langfield.